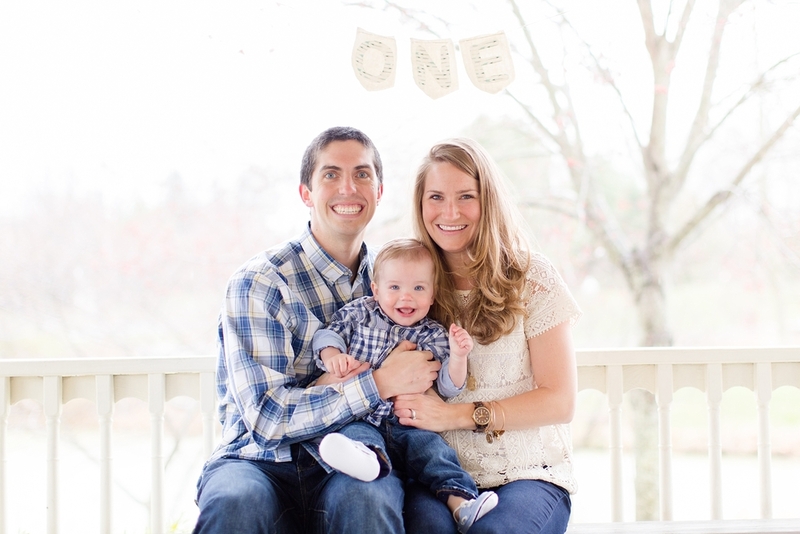 The Ramsey family celebrated Joel's 1st birthday a few weeks ago! Time flies and I can't believe he is already one. 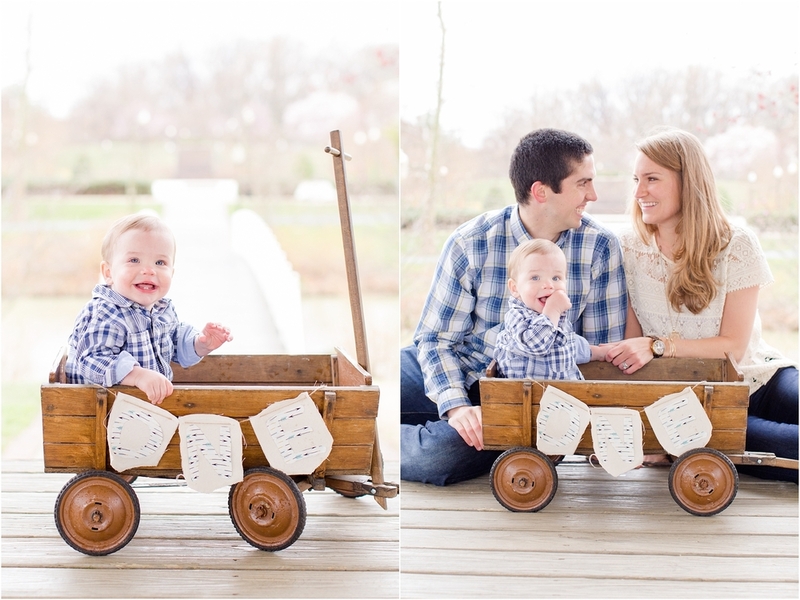 We went to Quiet Waters Park in Annapolis for the family session. It was rainy when we first got to the park so we were thankful for the shelter of the gazebo! Joel was a trooper and bared with the chilly weather for the pictures. 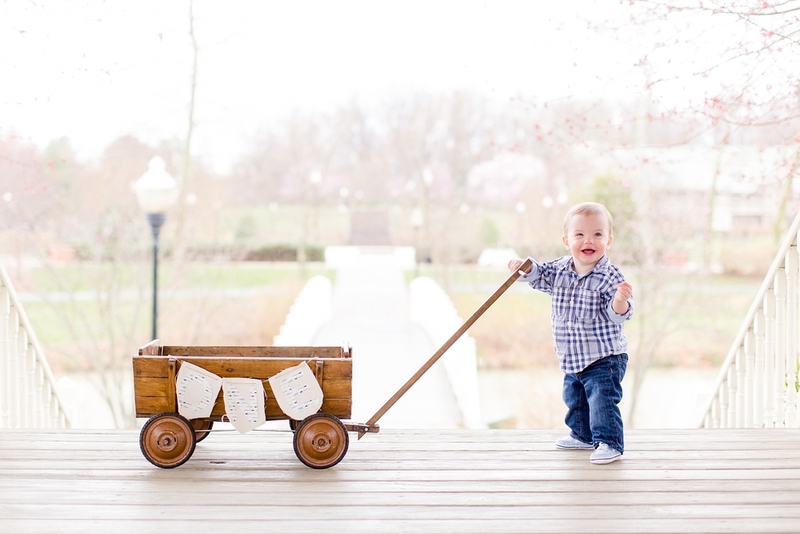 He was all smiles when he was holding the wagon and sitting in the adorable teal chair. Thankfully, the rain stopped and we were able to get some pictures on the bridge and near the blooming flowers. I am so excited Spring is finally here! Enjoy these images from the Ramsey family! Joel is such a trooper for taking pictures in the 40 degree weather!! Reach for the sky Joel! Happy 1st birthday Joel! You are adorable and have parents that love you so much. 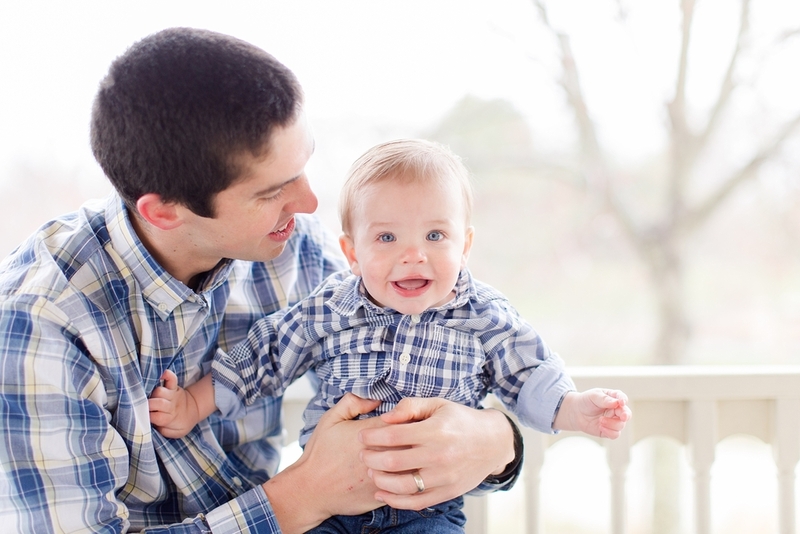 Want to book a family session for the spring? 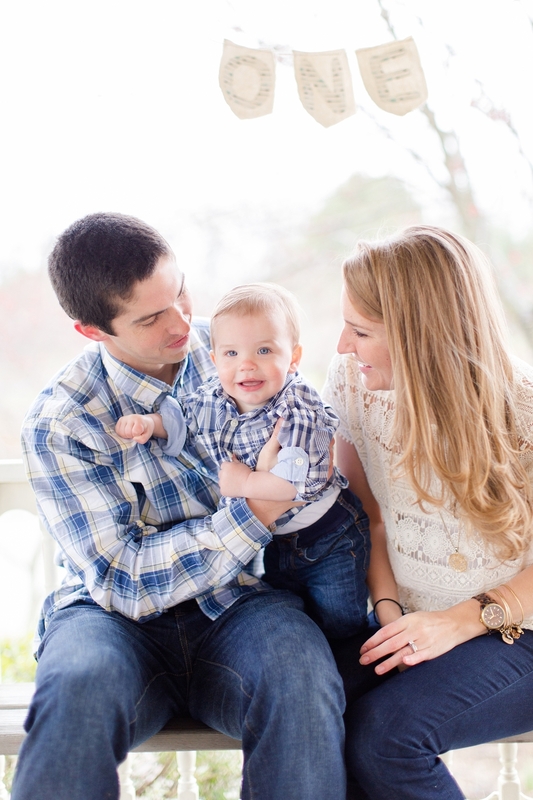 Head over to the families page and learn more about the family session experience!